Commuter & urban bikes are bikes designed for towns and cities, ridden on roads and paths built for cycling. 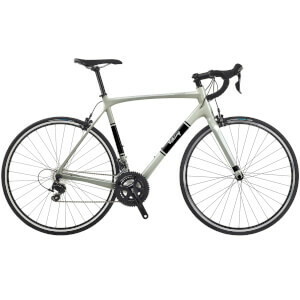 They are bikes crafted for leisure and for those looking for a comfortable, reliable, speedy commute to work. 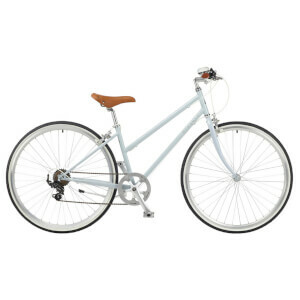 Is An Urban Bike For Me? 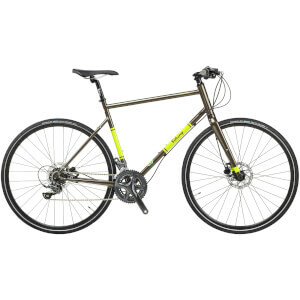 If you are looking at bikes to and from work or for leisure, then absolutely. Urban bikes tend to be lighter than other disciplines also which makes manoeuvrability easier, particularly useful when getting around town. Urban bikes (commuter bikes) are also a great pick for a leisurely ride - whether it’s around the neighbourhood, along the beach front or exploring local villages and towns. 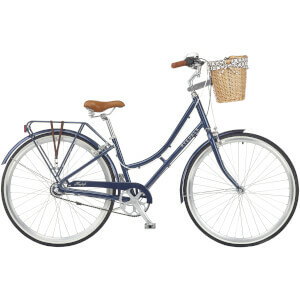 Ryedale is our range of urban and commuter bikes for women. 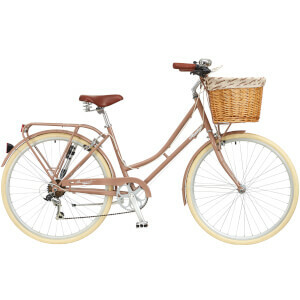 Ryedale bikes offer colourful designs and a stylish ride with vintage designs. 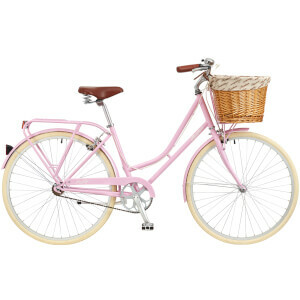 Most of the models have a removable basket for accessories and all offer a comfortable riding position with a lightweight frame, perfect for handy commuting or a leisurely ride. Viking is a brand with a 110 year history. The new range, crafted for urban cyclists, feature carbon forks for light steering, comfortable geometry for an enjoyable ride and oversized headtube for lower vibrations. 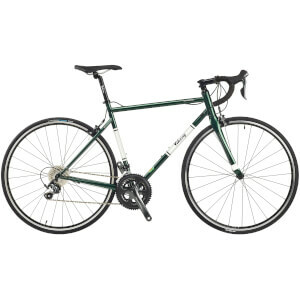 The Viking models also feature Reynolds 853 Tubing, high quality material for a stronger, durable bike. 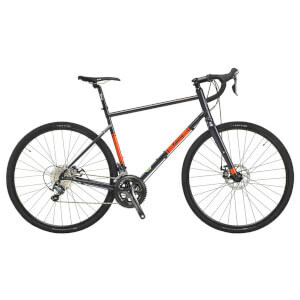 Choosing your first bike can seem daunting at first which is why our team are on hand to help. You can use our live chat tool, available in the bottom right corner of all pages and we’ll be happy to help with any questions.